The year is 2017 and we have advanced to a stage where everyday there is news of something new coming up. Quite often we come across an array of similar products and services leaving us in a confused state of mind. When you go to a supermarket and stop by the toothpaste section; you will come across identical looking red boxes offering you some new variation or the other. This leaves your mind boggled just like the blue and gold dress. Do you want the red box with salt or the red box that comes mixed with herbal ingredients? So what do you do? You pick the one with the familiar logo and brand name. Marketing does play a very important role in helping us make the choice, but a strong corporate design is at the core of it all. The Corporate design of a product or service is the bridge that links to the customers and stakeholders. The elements involved in this corporate design communicate to the customers. Every identity has its own unique design that makes it stand out from competing products. When you stand in front of the toothpaste aisle looking at identical red boxes, there will still be one unique element that attracts you to a particular product. It is designing that brings out this uniqueness and helps customers choose your product or service over its competitors. 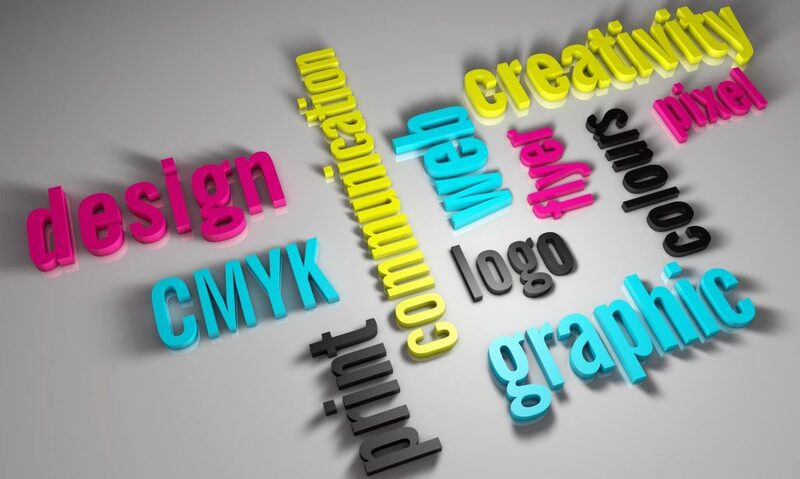 A corporate design is the unique design that is used to create the logo and name of the product or service. This design is used on every channel of communication. Whether it’s the stationery, brochures or advertisements. The Corporate design includes elements such as logo, typography, colors etc. These designs usually convey the mission, objectives and product information with customers and stakeholders. For example, it is universally known what the Golden Arches stand for; even when seen from a distance you know it is McDonalds. Corporate design is a part of Corporate Identity. Designers have the challenging task to identify and understand the personality of a company and translate it into a design. A well-communicated corporate design soon starts speaking for the company itself without having to name themselves. 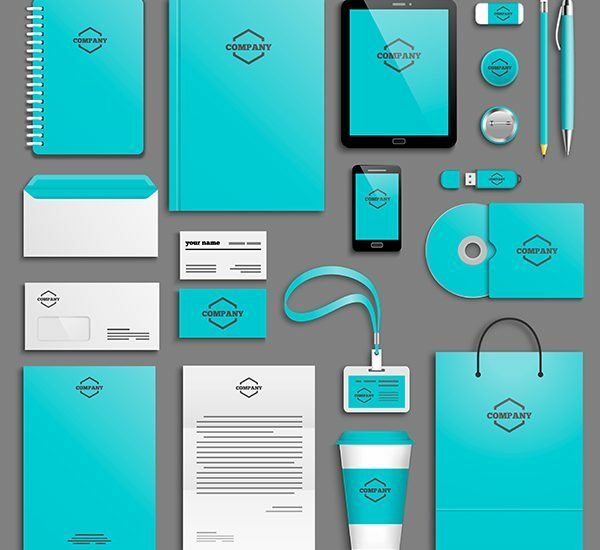 A good corporate design helps build a good brand. Effective marketing strategies with a catchy design strategy together are the perfect recipe for good branding. A visual identity speaks more for a product or service. It transforms a product into a brand. Customers are attracted to the logo and packaging. Corporate design is a win-win situation for both customers as well as the company. While designs help customers differentiate between products from competing brands, it creates brand awareness and recognition. Thus giving companies a leverage of increasing their customer base and building prospects. In conclusion, corporate design helps you build awareness about your product or service among customers and stakeholders. Whereas design helps customers make the choice between the identical looking red boxes of toothpaste. Let iTransparity help you be the red box being picked up by customers. Leave us an email or visit our office for a quotation on corporate designing.